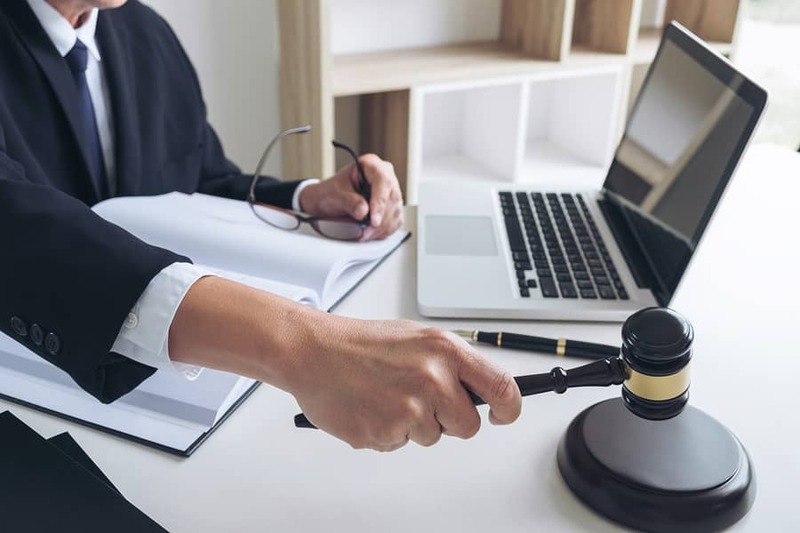 Personal injury lawsuits can be very strongly contested when the respondent or their insurance company thinks they can avoid a settlement or lessen the value of the claim. Even in Florida where pure comparative negligence law is in place, the percentage of personal contribution to the accident causing an injury can be problematic. Insurance company adjusters are trained professional negotiators who are obligated primarily to their client and the company’s profit margins. Any type of evidence that can be acquired could reduce the value of a claim, including photos and videos. Do not think an insurance company will not retain a private investigator to help gather evidence that could result in a better bargaining position or be used in a court hearing. This potential scenario is exactly why it is important for all personal injury claimants to have an experienced and aggressive personal injury lawyer in Miami like Shamis & Gentile P.A..
One of the first tactics an insurance company adjuster will attempt is securing a quick agreement to settle a valid case, especially when there is more insurance available than the victim thinks and they could avoid dealing with a personal injury claim lawyer in Miami. Insurance adjusters never want an attorney involved in the settlement process when possible. Signatures on fast settlements almost always include an exemption on further medical coverage, which no personal injury lawyer will ever advise. All personal injury claims are based on fault and negligence, along with a reasonable duty of care by the respondent to the injured party. Admission of fault can end any potential compensation recovery in the wrong situation. Even an admission of minimal fault can matter because comparative negligence percentage of the victim will reduce the total claim value by that exact amount. Claiming complete fault will actually prohibit any recovery in the state of Florida under certain conditions. Never admit anything, even to the police officer conducting the investigation. This is the area of your claim negotiation where your personal injury lawyer will be most diligent in protecting your recovery rights. Although personal injuries from an accident can put injured victims in a real financial bind, it is vital to avoid bankruptcy at all costs until after a case is settled. Any bankruptcy filing must include future accident injury settlements and the magistrate can order any amount over $25,000 be applied to creditor repayment. In a Chapter 7 the injured party will have no options, although a Chapter 13 filer can stop the bankruptcy process before the consolidation plan becomes effective. Anyone in South Florida who has been injured in an accident should contact Shamis & Gentile P.A. personal injury lawyer in Miami for a full free evaluation of your injury claim potential.